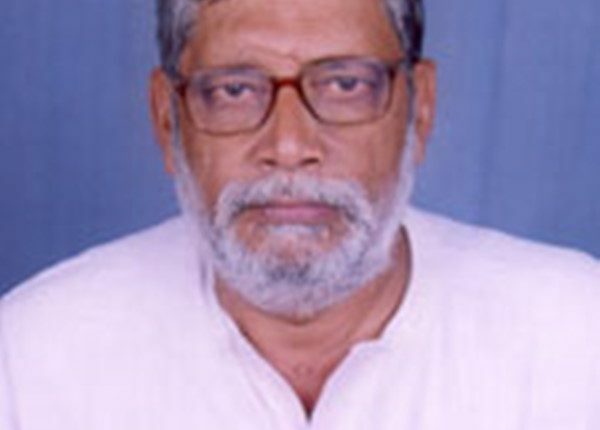 Balangir: Showing promptness against miscreants who hurled eggs at CM Naveen Patnaik’s carcade in Balangir last evening, police have arrested former member of the Parliament and Odisha Assembly Balgopal Mishra along with his son. The attack took place while CM was en-route to Bargarh after finishing his roadshow in Balangir. Near Salebhata a group of supporters of Mishra reached his carcade and targeted it with eggs in a pre-planned manner. However, the eggs missed the target and hit a number of private vehicles which were following the CM’s car. Police officials who were engaged on duty at the time of the incident immediately swung into action and resorted to lathi charge on the attackers. Later in the evening, Mishra and his son was taken into custody. 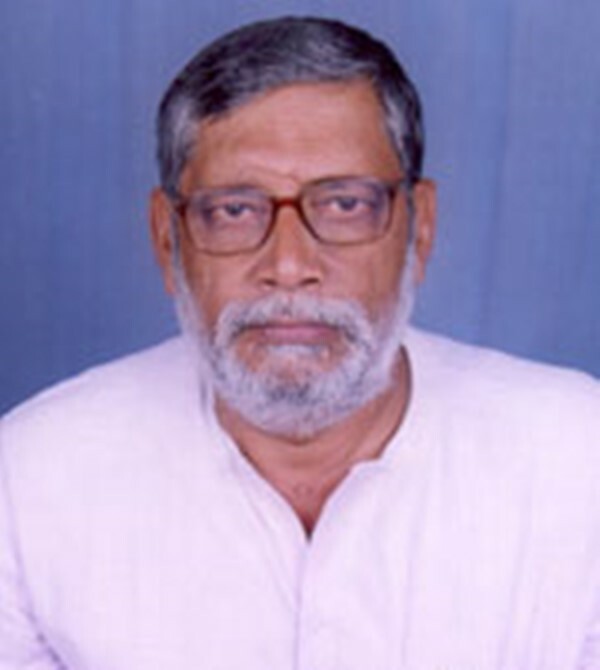 Notably in 1989, Mishr had been elected to Lok Sabha from Balangir with a Janata Dal ticket. He had been elected as Loisingha MLA on four occasions, three times as an independent candidate and in 2000 in BJP ticket.